companies engaged in businesses involving 5G networks. optimal placement and tuning of network infrastructure. are offered with 1m- or 2m-resolution in raster format. 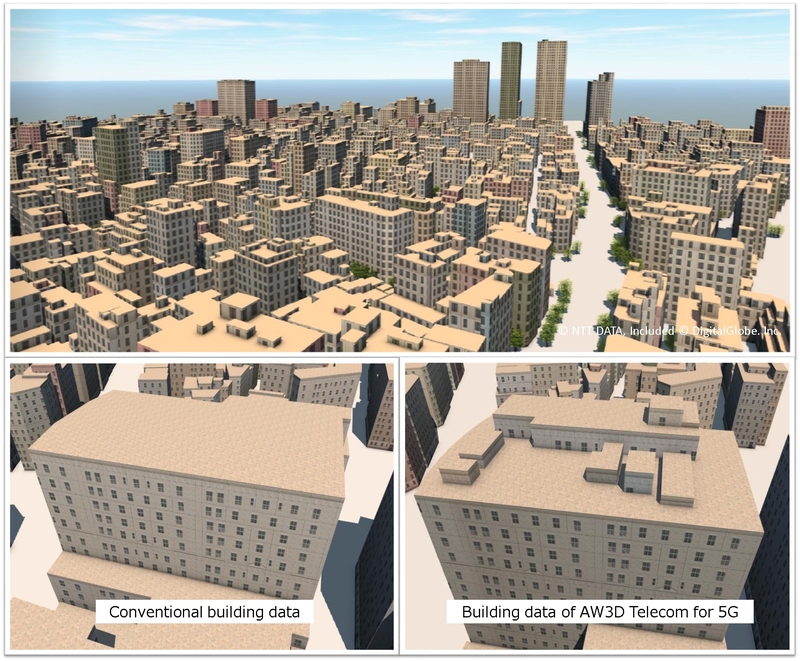 advanced datasets for highly precise 5G planning. geospatial information in new markets. companies in Hall 3, Stand 3D31. Base map – from 2.5m – SHP, etc. For more information, visit http://www.aw3d.jp/en/. registered trademark of NTT DATA in Europe (EUTM) and the United States. development to outsourcing. For more information, visit www.nttdata.com.